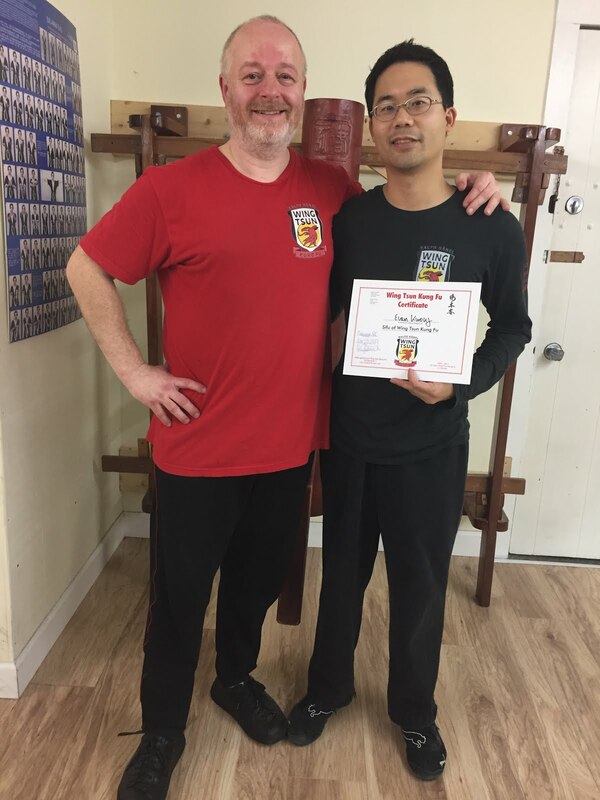 kyklosphaira wing tsun kung fu blog: Si-Fu, Sifu, what's in a name? I just had the pleasure of reading Sifu (師傅) Alex Richter's article in Wing Chun Illustrated. It can be found here. I also call my barber Sifu (師傅), so I wholeheartedly agree with the article. From what I understand, my WingTsun Sifu is Si-Fu (師父) Ralph Haenel, who is also Sifu (師傅) to others. Si-Fu (師父) is a family term with the word father (父) in it. I'm just not sure of the history of putting the hyphen and capital to differentiate, for the English translation. If we stick with family terms, I guess Dai Si-Fu (大師父) could mean your first Si-Fu. Just as we have first older brother (大哥), second older brother (二哥), etc. We could have more than one Si-Fu. However there shouldn't technically be a Dai Sifu (大師傅), I believe, as this is now not a family term. See this video for even more confusion, about Family Trees. Sifu Alex Richter on Twitter, states that "Dai Sifu can't be compared to Dai Si-Hing as Chinese Tradition doesn't allow more than one si-fu. 大師傅 exclusively means 'great master'" See tweet here.